Currently Teamup Calendar does not support email invitations to calendar events, or RSVP functionality. These features will be added in a future version. You can, however, easily invite people to events by sharing an event as a web page. You can then email the event page URL to the attendees of the event. 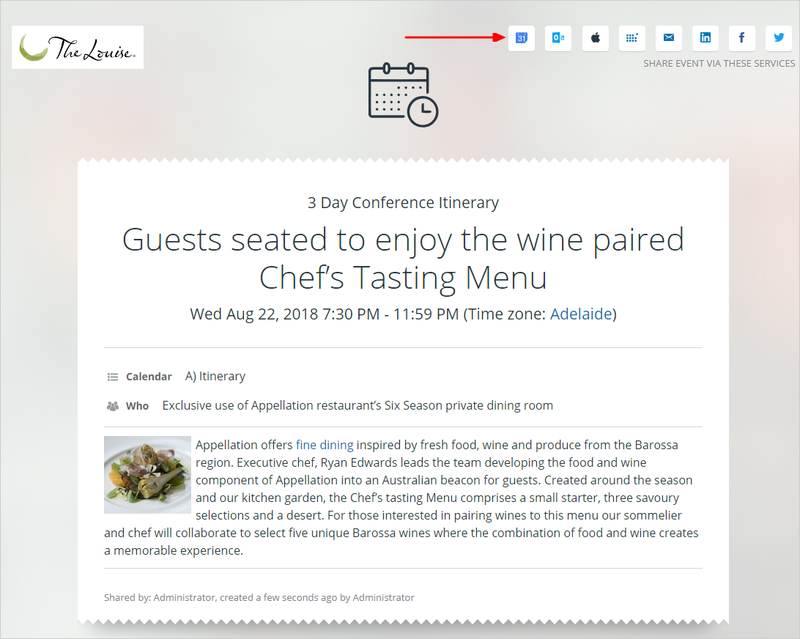 Attendees can open the event via the URL and, from there, add the event to their personal calendar. Whenever they access the event page, they will always see the latest info.